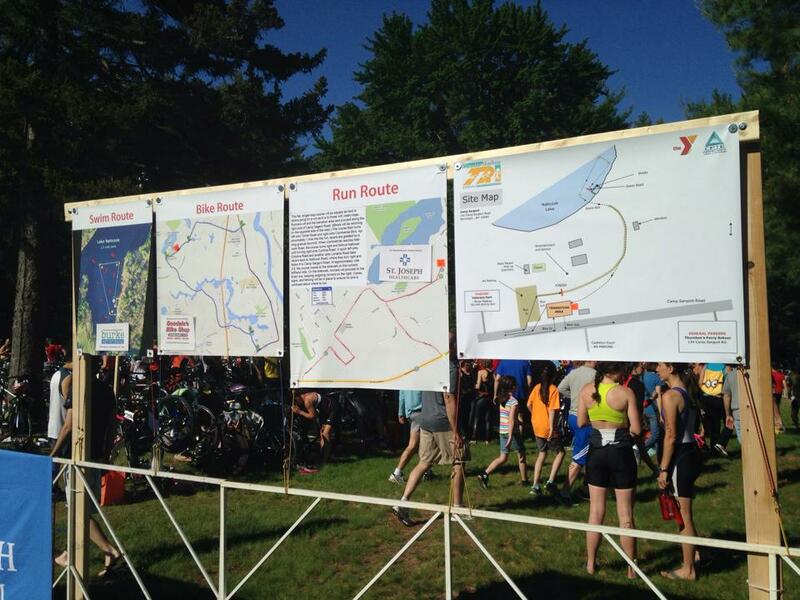 Welcome to the tenth annual Greater Nashua Sprint Triathlon presented by the YMCA of Greater Nashua and The Center for Physical Therapy and Exercise. 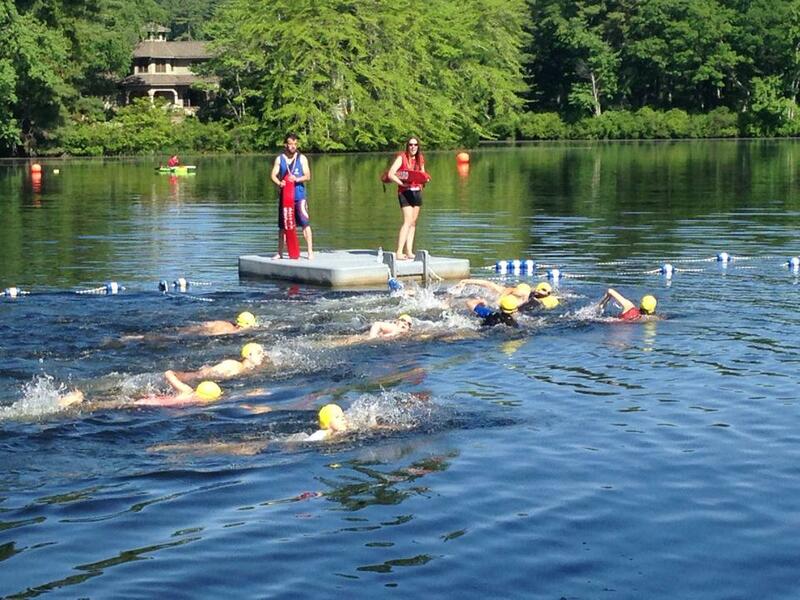 Whether you’re a first time triathlete or a veteran you will enjoy our clean lake, rolling hills, smooth run, as well as our hospitality and convenient race venue. You will also be racing to help good causes. 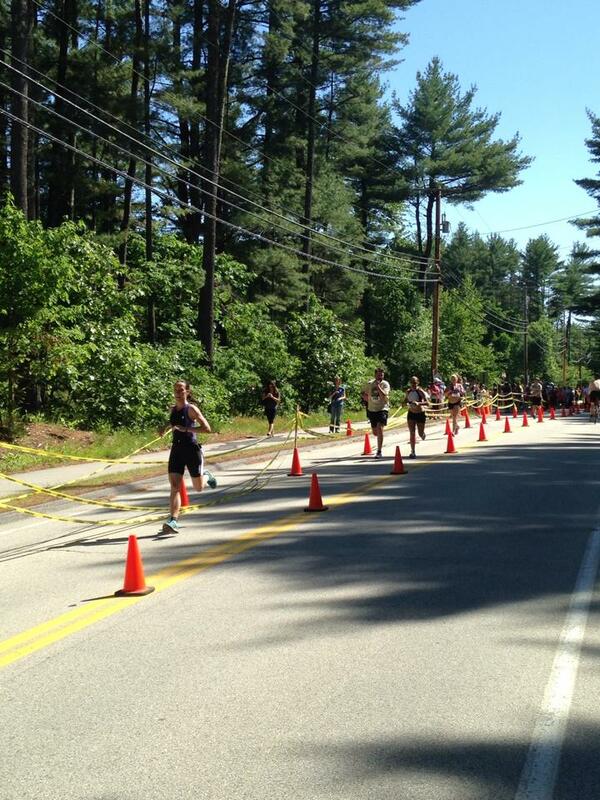 Many athletes will have their friends and families at the race cheering them on. This support is an important part of the race. 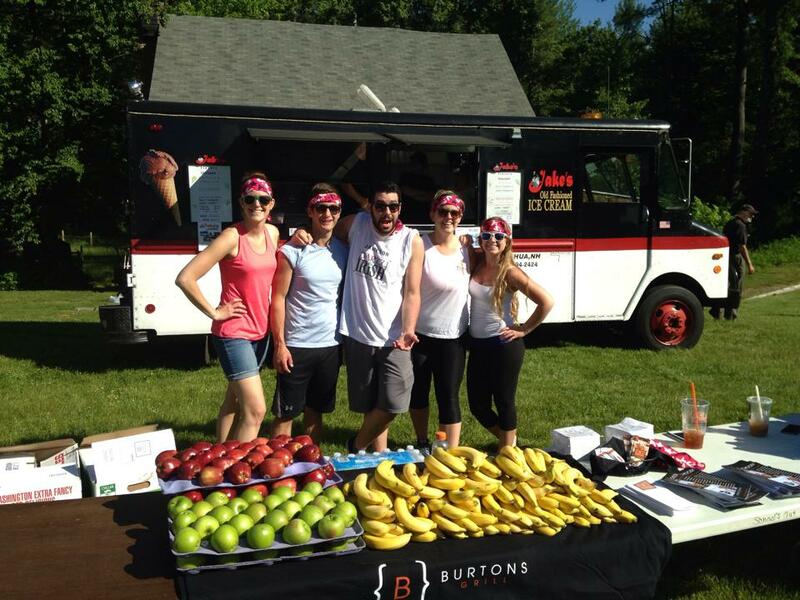 We will have activities for the kids and food vendors at the race for your “support crew”. Come join in the fun! 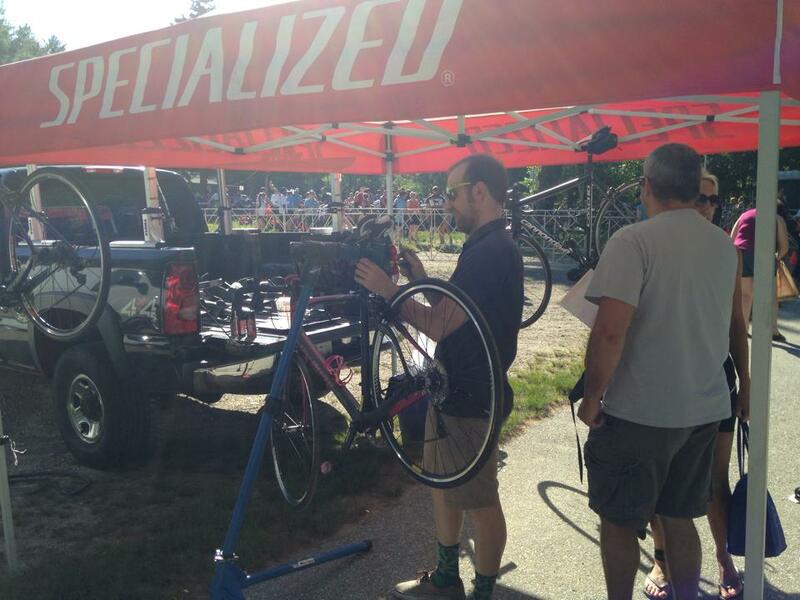 Learn what our racers are saying… check out our testimonials page! CAC-HC is a non-profit organization that coordinates child abuse investigations with local law enforcement and the Division of Children Youth and Families. 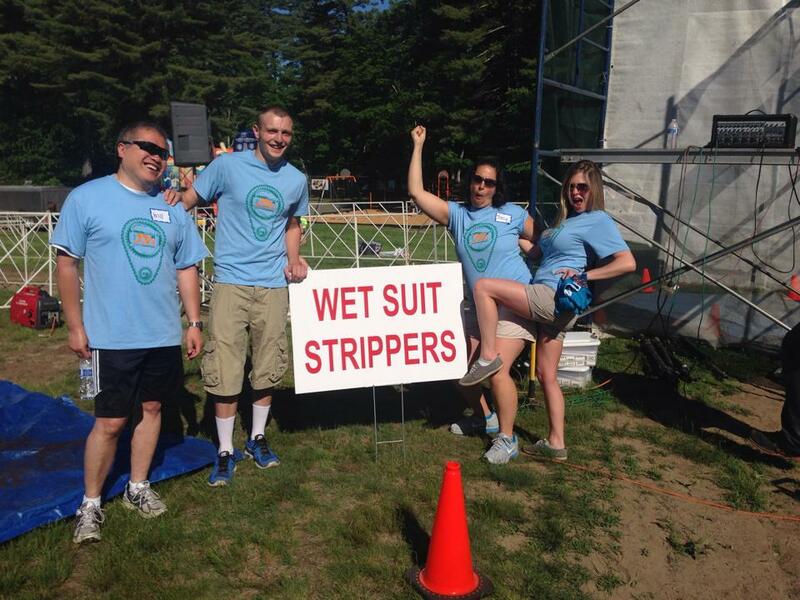 It is a program of the Granite State Children's Alliance, the statewide chapter organization of child advocacy centers. The CAC-HC helps to break the cycle of abuse by improving prosecution rates of abusers and putting victims on a path to healing. In addition, CAC-HC provides support to the non-offending parent(s) and empowers them to protect and support their children. 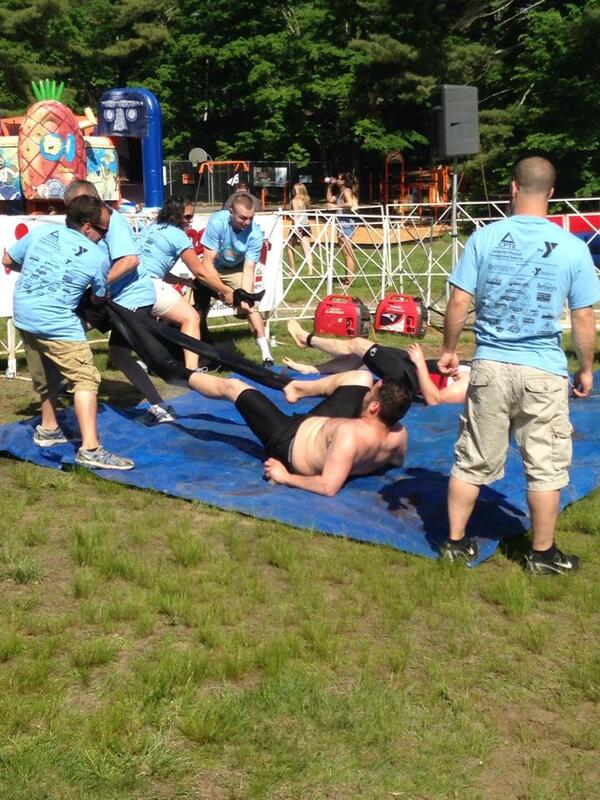 This scholarship fund allows children in the Greater Nashua region to attend summer camps affiliated with the YMCA of Greater Nashua, including the venue of our race, Camp Sargent. Children who attend camp have the opportunity to learn how make positive and healthy choices in their lives. This scholarship fund allows children to experience the YMCA even though they may be unable to pay. The YMCA of Greater Nashua has provided 5,000+ children, adults and families with more than $1,000,000 in financial assistance scholarships over the past three years. Interested in sponsoring our event? Click here for more information.